Hotel Swaran Palace is situated near Kandaghat-Chail-Kufri Road in the hilly region of Chail in Himachal Pradesh. Rooms offered are well-furnished and spacious for the comfort of the guests. The cushioned head rest and plush chairs add to the comfort of the room. The decor of the rooms relaxing and warm with cove lights which highlight the color of the walls. 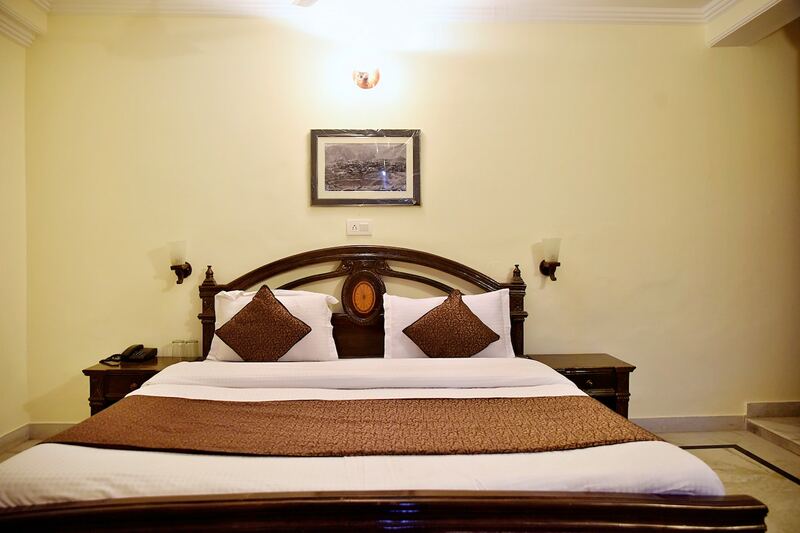 The rooms are equipped with essential amenities to accommodate the requirements of the guests. They include Geyser, Parking Facility amongst others. In-house restaurant provides hearty meals and snacks which are served in the extensive dining area. Tourist attractions near to this property are Sidh Baba Ka Mandir, Chail Gurudwara Sahib and Chail Sanctuary.